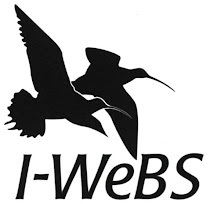 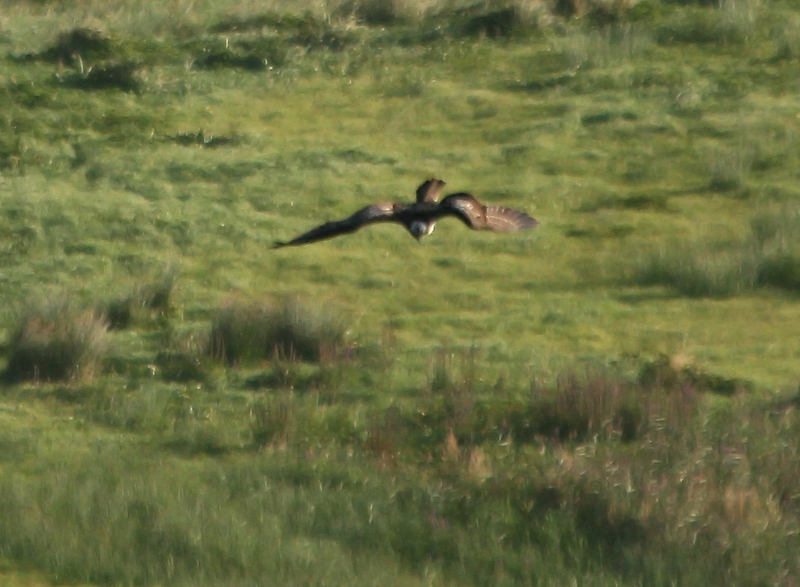 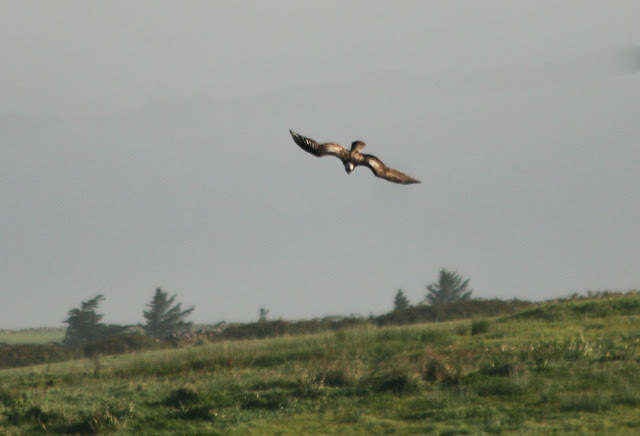 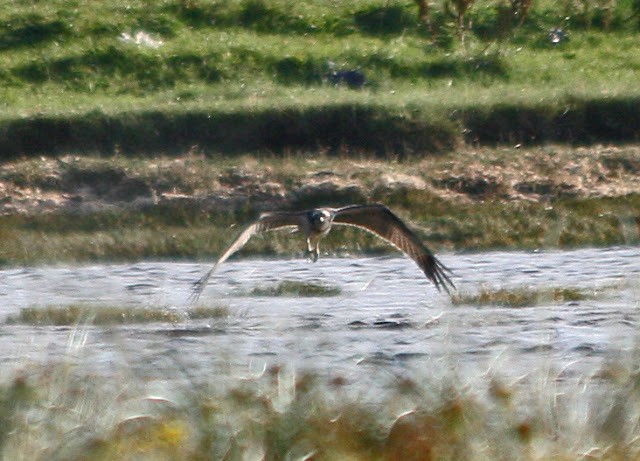 A return in the morning to Lahinch marsh with hope of catching up with the Osprey again . 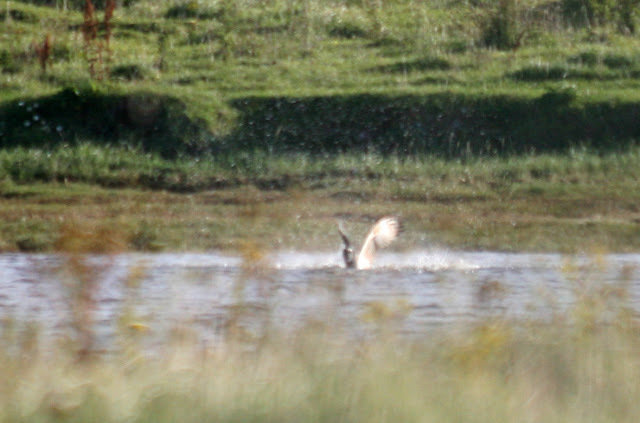 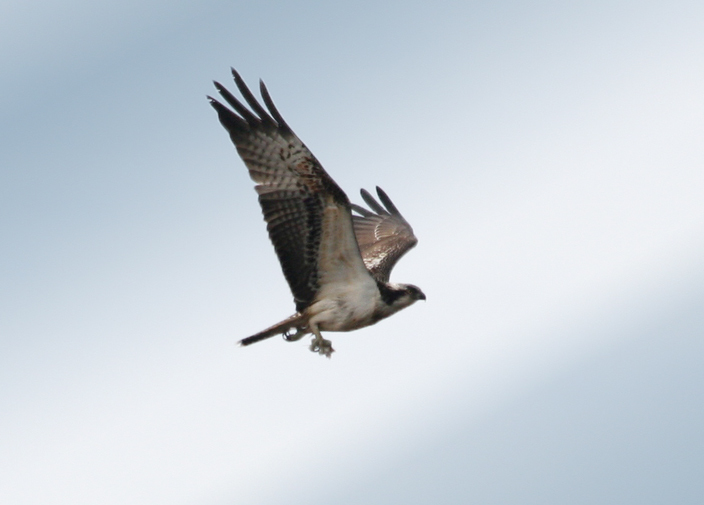 After a short wait around the Osprey made an entrance and was hunting for fish.The bird gave good views from distance. 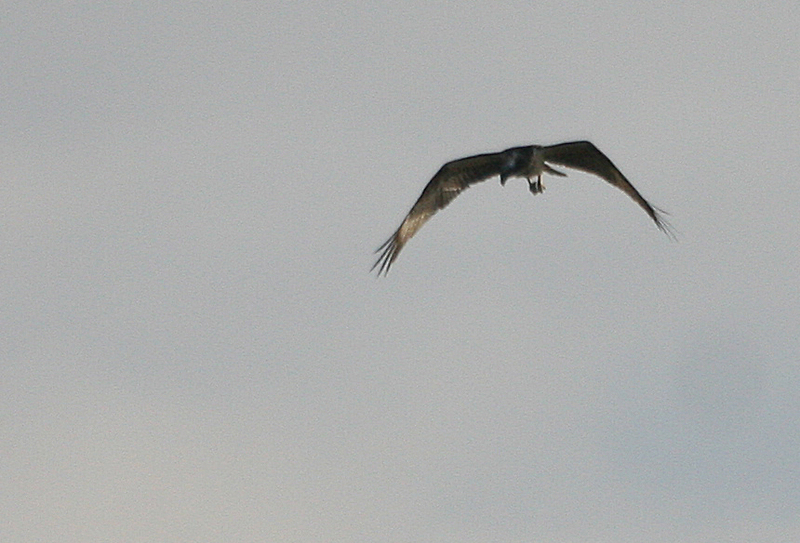 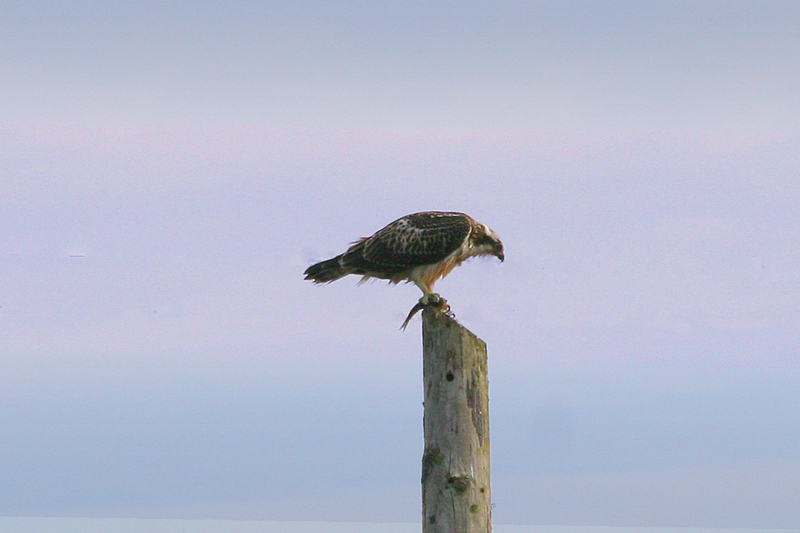 To watch an Osprey fish is one of those wildlife spectacles one hopes to see in a lifetime.